Instrumental meditations, ancient chants & healing songs evoke the rhythms of the earth & the harmonies of the spheres, inducing a profound healing atmosphere. 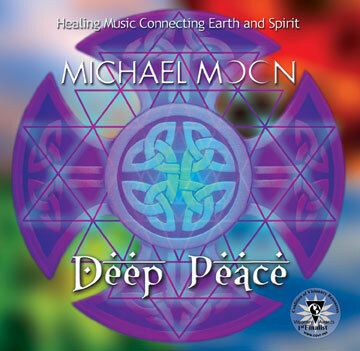 Grounding, soothing & gentle, this symphony of healing sounds & soaring harmonies take you on an inner journey to peace & wholeness through the 4 elements of earth, water, air and fire. Vibraphone, marimba, flute, santoor, overtone singing, guitar, & tibetan bowls combine with techniques of sound healing & shamanism. Pure acoustic sound: no synthesizers or sequencers were used.